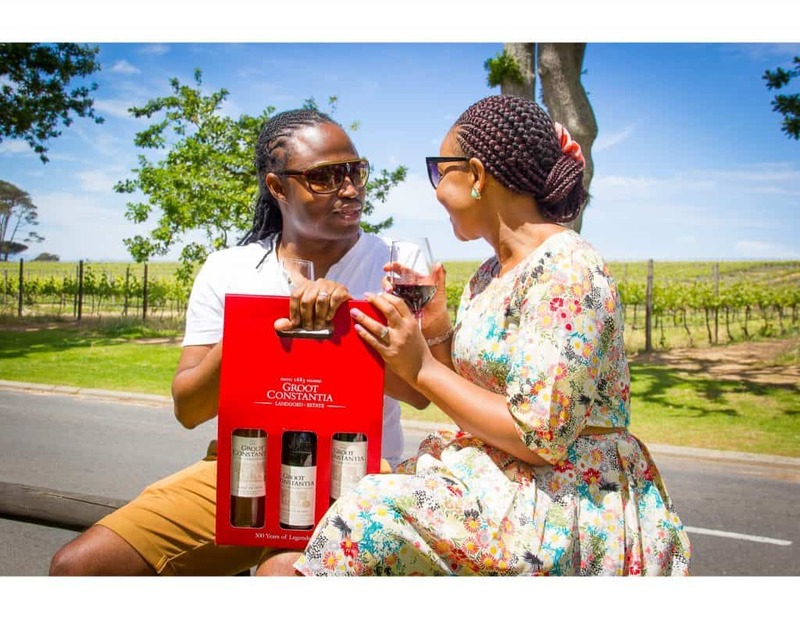 In response to significant growth in visitor numbers, Groot Constantia is rolling out a unique new Visitor’s Route experience – which will be available in time for the Summer 2016/17 season. 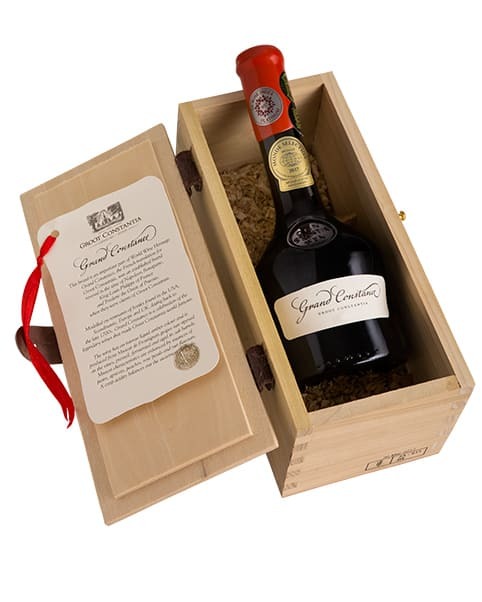 Four years of continuous growth in numbers saw Groot Constantia welcome over 400 000 visitors in 2015 alone – which has led to the need to enhance the Groot Constantia experience so that guests are allowed increased, and more personalised interaction, with the staff and offerings at the estate. 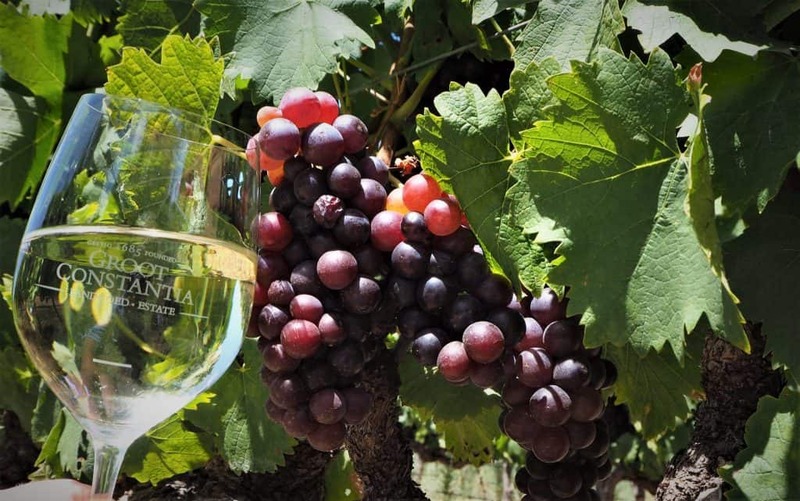 The creation of this new Visitor’s Route experience at Groot Constantia is an exciting development for what is South Africa’s oldest wine producing estate, with an uninterrupted record of wine production since its inception in 1685 – boasting a proud heritage of 331 years this year. 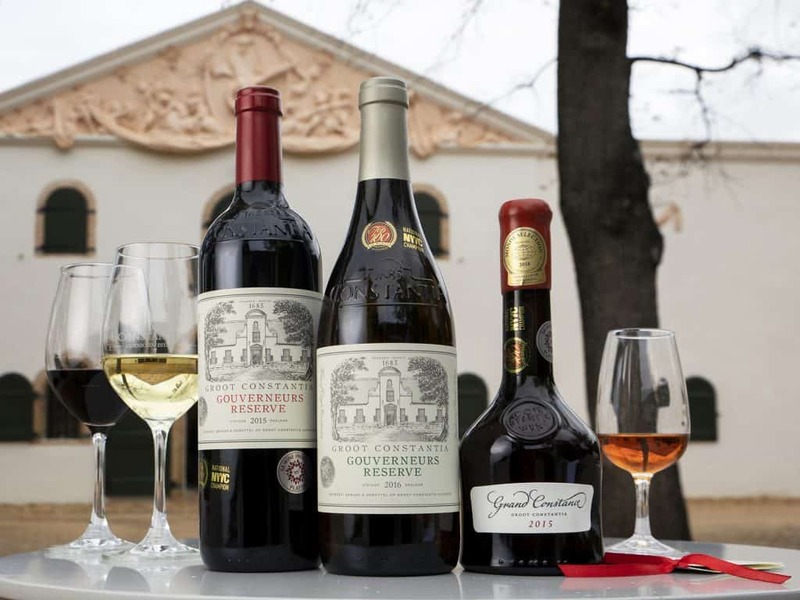 Grant Newton, marketing manager for Groot Constantia, explains that the original Manor House will become the “front door” to Groot Constantia as it is here that visitors will begin their Visitors Route by purchasing a ticket that provides full access to all of the offerings on the estate. 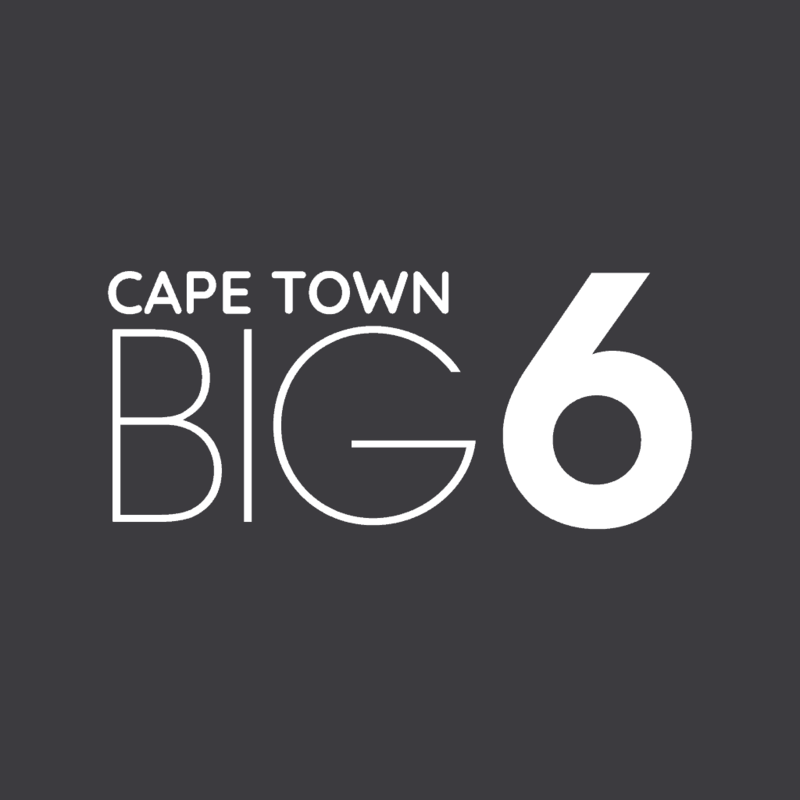 This single ticket will allow admission to the museums, the famous Cloete Cellar and a self-guided cellar tour and tasting experience. 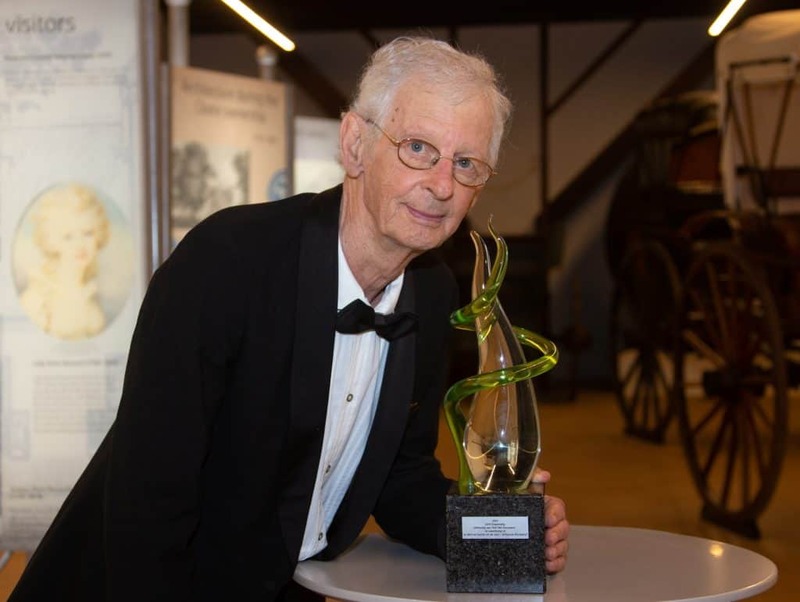 Another exciting development sees the Cloete Cellar now housing an interactive museum. The other half of the cellar will be the tasting room where visitors can taste and purchase Groot Constantia’s wines. 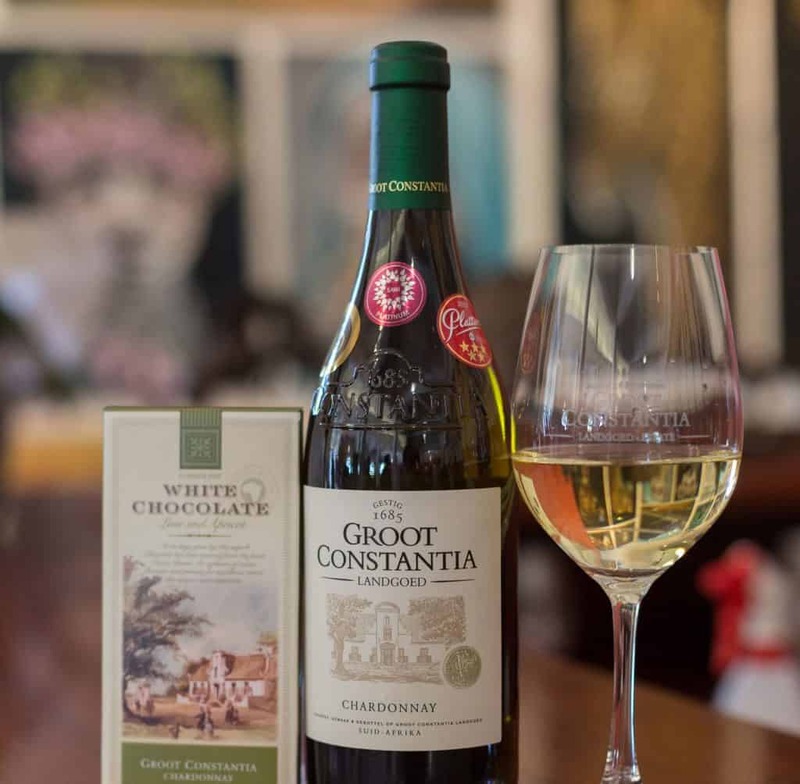 Groot Constantia boasts two top-notch restaurants, Jonkershuis and Simon’s, where visitors can eat after they have finished exploring the rest of the estate. 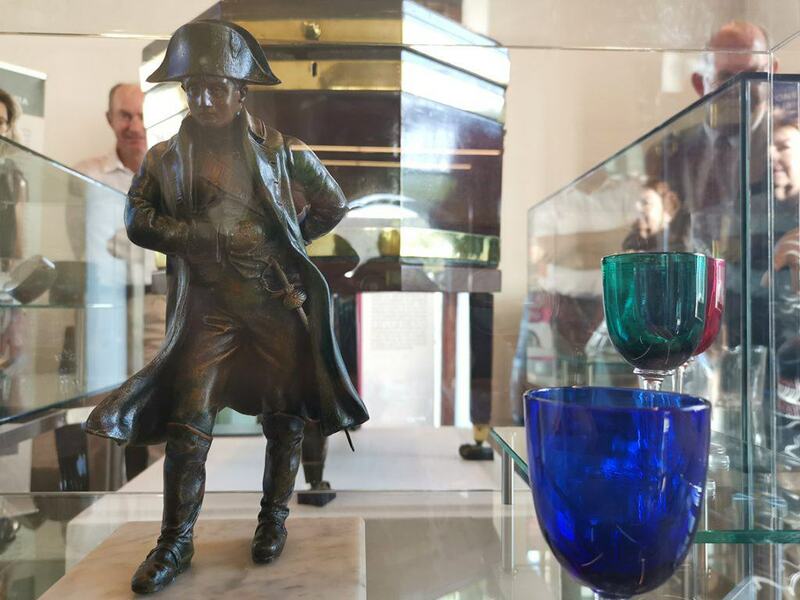 “Along with the other offerings at Groot Constantia, these restaurants are definitely an influencing factor with regards to the growth in numbers that we have seen,” says Newton. Jean Naudé, General Manager of Groot Constantia, says that a pleasing spin–off from rolling out this new Visitors Route is a growth in direct employment opportunities at the estate – with just the new tasting room alone requiring 10 additional employees as front of house staff. The new visitor route will be completed and ready for the new tourism season starting in the second half of 2016.